Verdion is a real estate investor, developer and asset manager, specialising in the industrial and logistics sector and operating across Europe. Developing high specification facilities for major retail, manufacturing and third-party logistics clients, Verdion acquires strategic development land and adds value through technical innovation and development expertise. 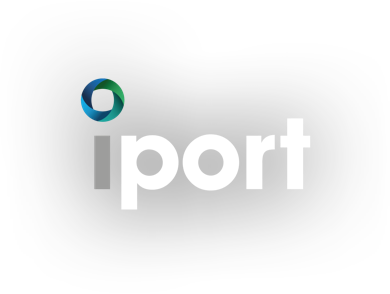 As the driving force behind iPort since the early 2000s, Verdion has been responsible for organising the project’s land assembly, planning permission and overall financing. Founded in 2010 by Michael Hughes, Verdion is a real estate investor, developer and asset manager specialising in European industrial and logistics real estate. From Central London headquarters and offices in Düsseldorf, Frankfurt and Malmö, we have developed €800 million of high specification logistics and industrial space across Europe, including two 102,000 sq m customer fulfilment centres for Amazon in 2017. Our development pipeline stands at 450,000 sq m and we are continuing to acquire and control large areas of strategic development land to meet our clients’ needs. Since 2013 we have created a €1 billion pan-European investment portfolio and are now seeking value-add and core properties, particularly opportunities to leverage our technical innovation and development expertise to increase investment returns. But our core focus is the end-user experience. We work closely with occupier customers, drawing on detailed, sector-based expertise to understand and fulfil their requirements, developing, managing and investing in well-located, highly specified assets with a long-term commitment. The Healthcare of Ontario Pension Plan (HOOPP) is a defined benefit (DB) pension plan; with 320,000 members, this $70 billion Candian pension fund is helping build the foundation for a financially secure retirement for Ontario’s healthcare workers. 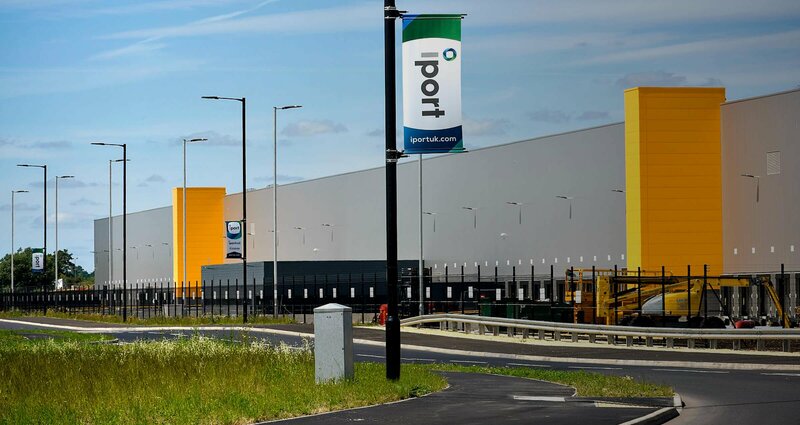 HOOPP is the owner and funder of iPort, which has a pledged a total financial commitment of over £400 million over the lifetime of the project. The Mode Shift Revenue Support scheme assists companies with the operating costs associated with running rail freight transport instead of road. Grant funding is subject to criteria and may be withdrawn at any time. We will provide assistance with and access to CO2Sense to help maximise the opportunities for a green building including advice on rain water harvesting, wind turbines and solar power. Subject to detailed discussions financial incentives may be available for the installation of green energy equipment such as biomass boilers. Business rates assistance is subject to eligibility and each case is reviewed on an individual basis. All business assistance is subject to state aid rules. These currently (under the de-minimus rules) permit DMBC to award a maximum relief of 200,000 euro’s over 3 years. This means that DMBC have to consider any support already received from any public resource (central or local). The amount relates to the total business, therefore, it would include any relief awarded to any part of the company wherever the location.